The Battle to survive continues as Yugi and his friends attempt to complete the ?Five Sacred Trials? and release themselves from the dangerous ?World of Capsule Monsters.? 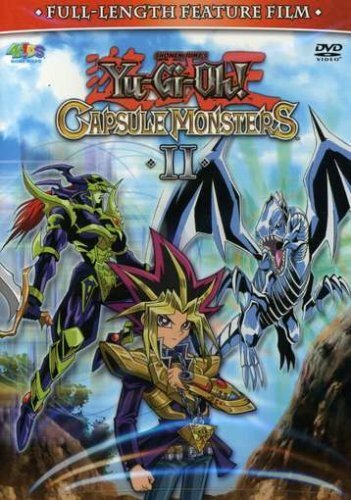 Yugi must also face his ultimate trial as his legacy as the Pharaoh King is on the line in a showdown with one of the most successful military commanders in the history of the world, Alexander the Great.